Amusement parks and water parks attract millions upon millions of visitors by offering enticing thrills, chills, and fun ways to cool down on hot summer days. But while these attractions can supply warm memories and family entertainment, they can also cause serious permanent injuries or even wrongful death. Sadly for the victims and their loved ones, the legal and financial aftermath of an accident can often be as stressful and overwhelming as the accident itself. You are already totally occupied with trying to recover from your physical wounds, your emotional suffering, and the financial strain of your medical bills. When you are busy coping with so much change, adjustment, and hardship, the last thing you should have to do is try to seek rightful compensation without the benefit of professional support. Fortunately, you don’t have to face the challenge on your own. If you or someone you love was hurt at Lakemont Park and the Island Water Park in Pennsylvania, call the Lakemont Park accident injury lawyers of The Reiff Law Firm at (215) 246-9000 to schedule a free and confidential consultation. Don’t allow a crucial deadline to pass you by: call us today to start exploring your options together. The unfortunate reality is that insurers are notorious for trying to minimize claims, and sometimes attempt to downplay the true extent and severity of the injuries sustained by accident victims. An attorney with experience handling these matters will help protect your rights as an injury victim, conduct a thorough accident investigation, and advocate aggressively and tirelessly on your behalf in court. The committed legal team at The Reiff Law Firm has more than 34 years of practical experience working with amusement and water park accident cases. Our personal injury attorneys have handled claims involving a broad spectrum of injuries, parks, and types of rides, and we have obtained awards in excess of $1 million for multiple clients. When you need a firm dedicated to seeking truth, accountability, and justice, you can call on The Reiff Law Firm for assistance. If you or someone you love was seriously hurt at Lakemont Park or the Island Water Park, you could be entitled to compensation for the damages you incurred. 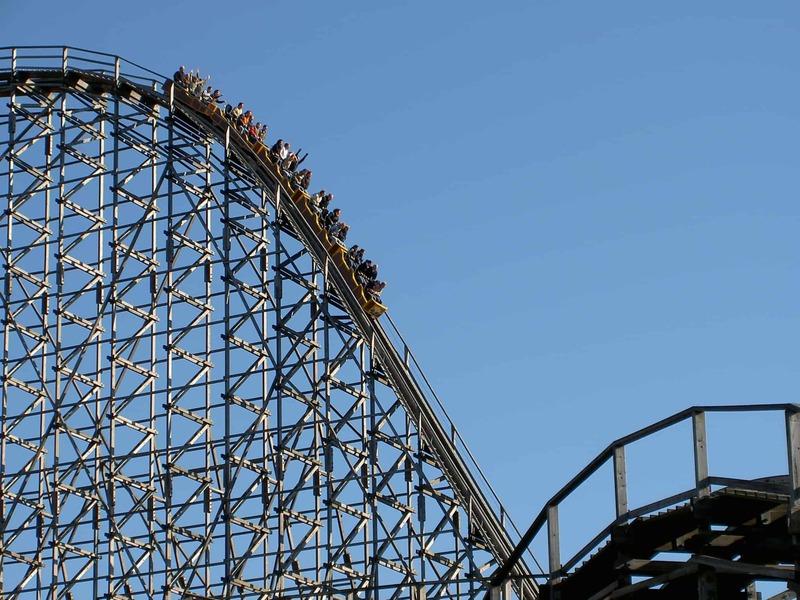 To schedule a private case evaluation completely free of charge, call the law offices of Pennsylvania theme park accident lawyers The Reiff Law Firm at (215) 246-9000, or contact us online today.